Pike County authorities arrested a Michigan man over the weekend for alleged aggravated criminal sexual abuse. 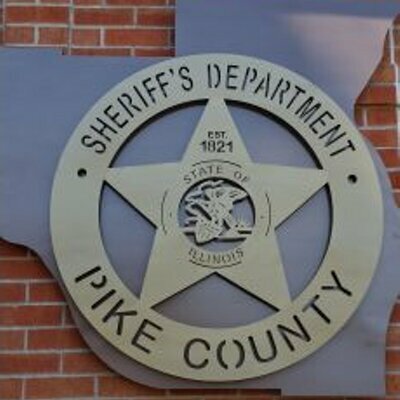 According to a press release from Pike County Sheriff David Greenwood, deputies with the Pike County Sheriff’s Department arrested 24-year old Nicholas Lojek, of Tawas City, Michigan, who was booked at the Pike County Jail on Sunday. While the information being made available is very limited at this point, authorities say that Lojek was taken into custody for alleged aggravated criminal sexual abuse. According to the report, the investigation into Lojek is still ongoing, and there is the possibility of additional charges being filed. Lojek’s next court date has been set for February 26th at 1 p.m.
WLDS/WEAI News reached out to Pike County Sheriff David Greenwood, who was unavailable for comment at this time. Lojek remains lodged at the Pike County jail in lieu of $50,000 bond.